The city’s newest hotel, offering modern, eco-friendly guest rooms, business class suites and cabins. The outdoors may be wild, but inside you’ll find comfort in the cozy décor, food, services and amenities. 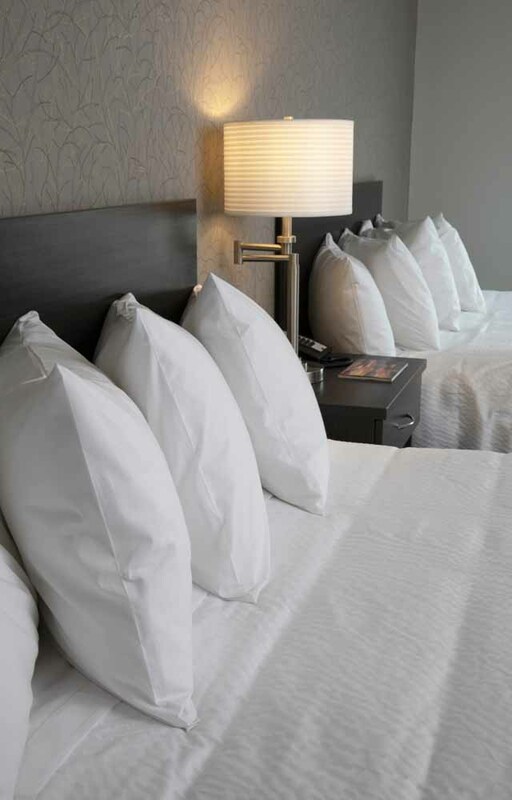 Come stay with us; we’ll take care of you. Sleek design and premium fabrics. Rooms with one king or two queen beds. Queen bed, sofa sleeper, full kitchens, washer/dryer, two TVs, plus extra room. Crafted to provide the comforts of home in your own, cozy outdoor space with a deck. 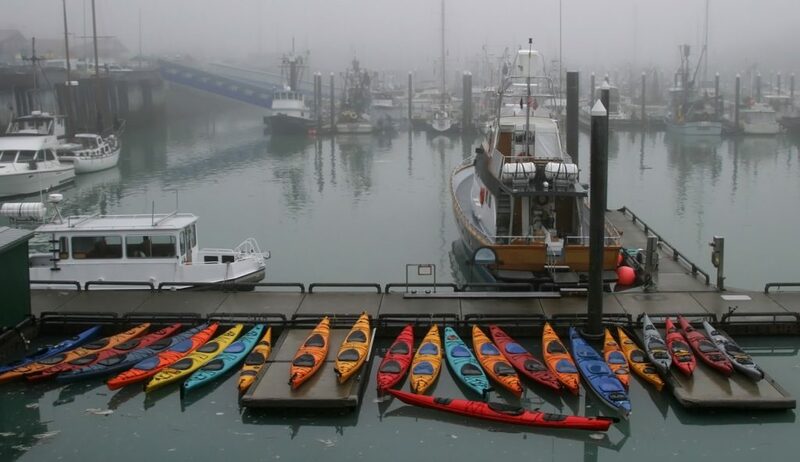 Go outside your comfort zone and experience the sights and sounds of the great outdoors in Valdez with helicopter, kayak and glacier tours, hikes and cruises. 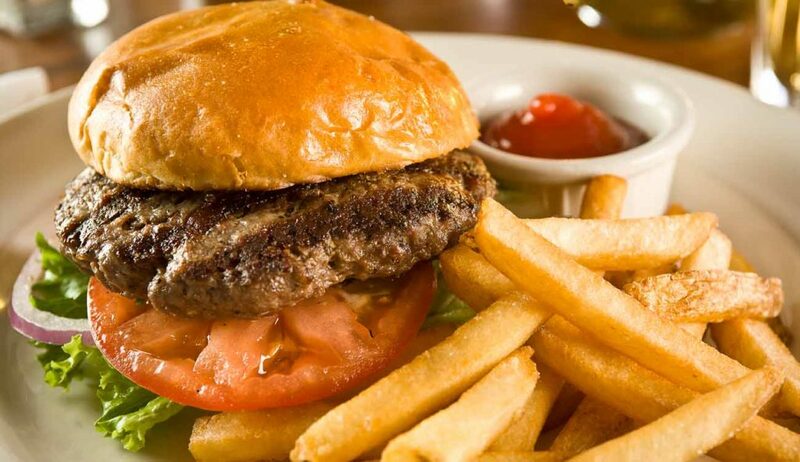 Kick back, near the harbor, at the top local dining spots that offer specialty menu items and your favorite soups, salads, sandwiches, pastas, burgers, steaks and seafood. 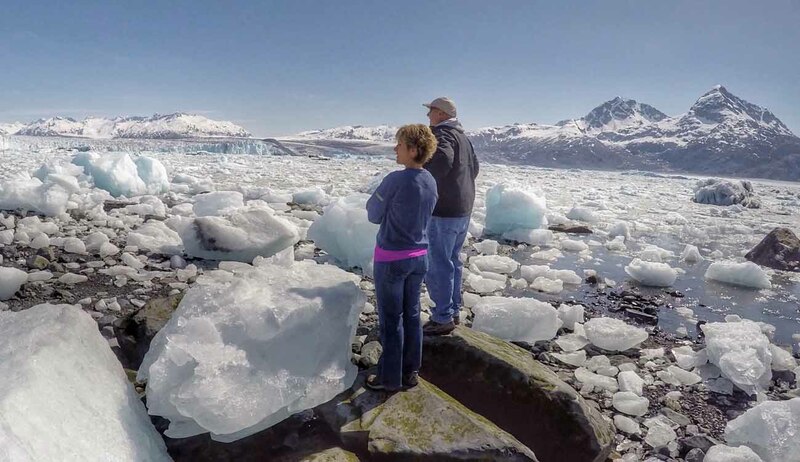 Come say hello to friendly Alaskans who call the beautiful land, nestled in the Chugach Mountains, next to the Prince William Sound, their home.